This girl loves a good BBQ. 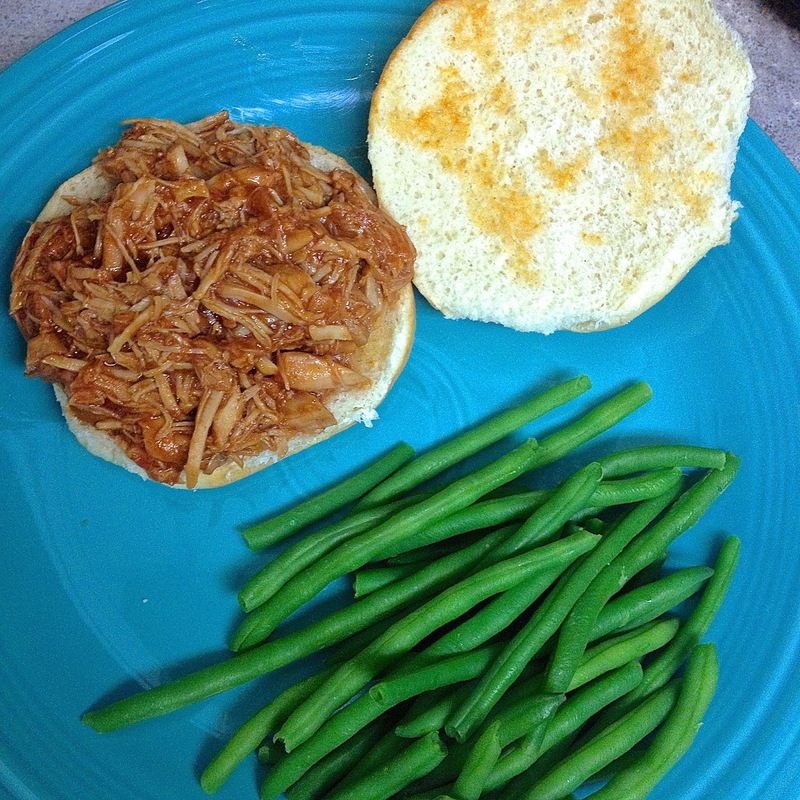 I have been wanting to make my own pulled pork, but never have until now. 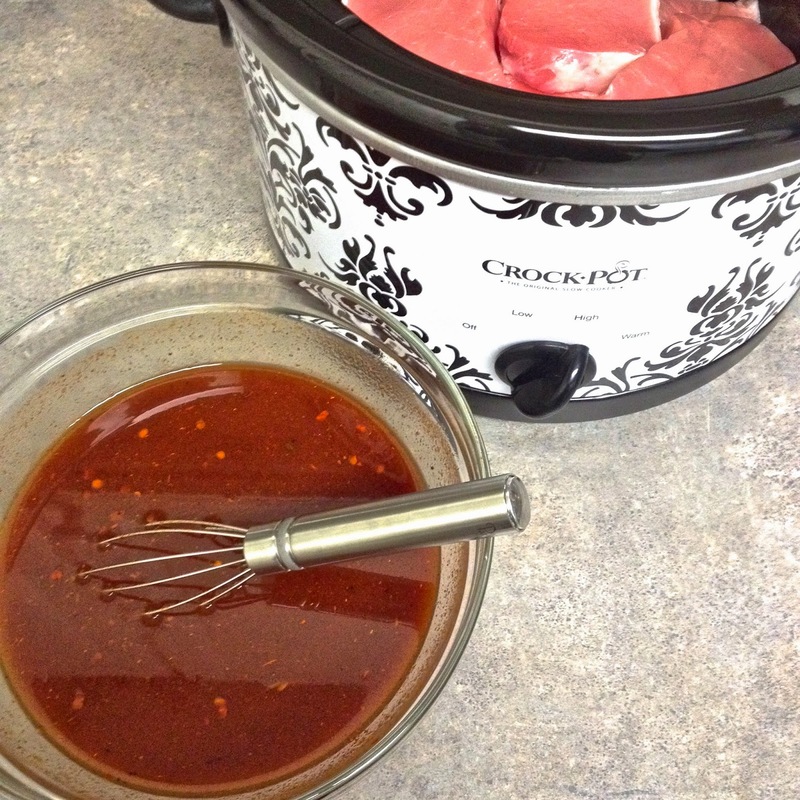 The Crock Pot made this another simple dinner... thanks to my spontaneous purchase of the Crock Pot Seasonings Mix. Recipe from Crock Pot Seasoning Mix packet. 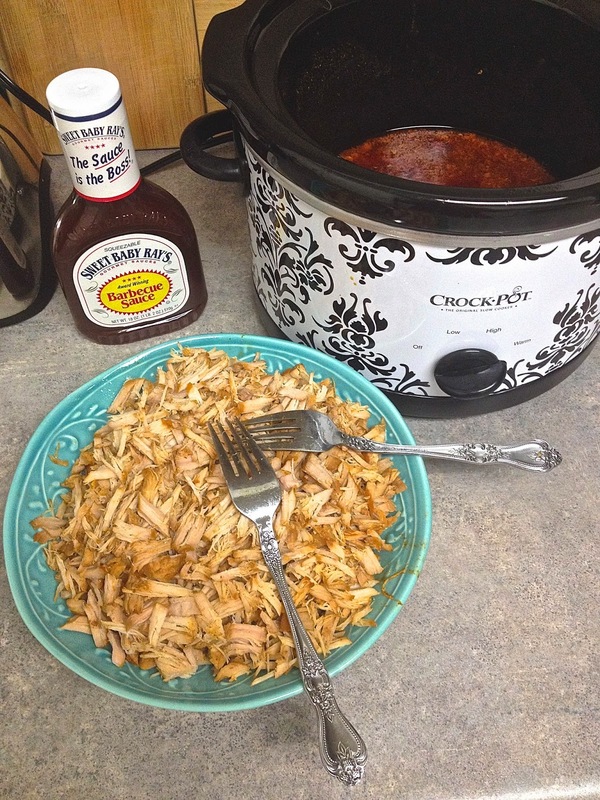 Place pork in the Crock Pot. Mix seasonings packet with ketchup, brown sugar, apple cider vinegar, and water. Combine well; pour over pork. 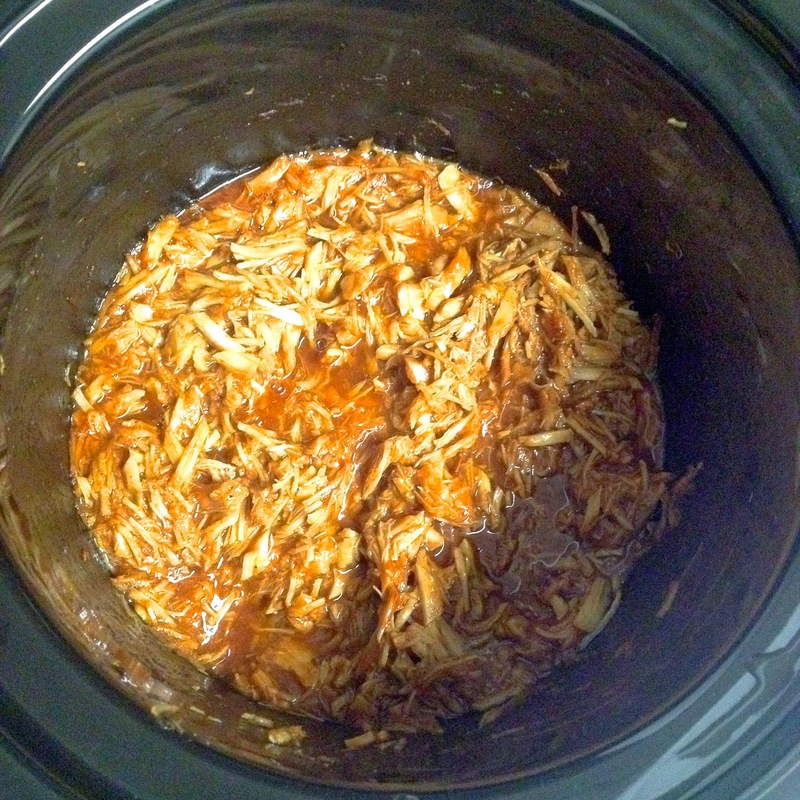 Cover and set Crock Pot on Low for 8 hours or High for 4 hours. Once pork is cooked, shred with two forks. Mix in your favorite BBQ sauce.